Brandy Bacon Brick Longboard Skateboard is Back! Home / Uncategorized / Brandy Bacon Brick Longboard Skateboard is Back! ItsBacon Brick Longboard skateboard is back in stock and shipping now. There is much excitement in the air regarding the Brandy 36 Bacon Brick that is in stock again. It measures 36″ x 10″ wide and is super fun. It is made of 100% American Hard rock maple and pressed right here in the USA. This Longboard will even get Donald trump excited to shred again!! Save $$ and stimulate the US Economy and buy one now while the promo is still going Strong. 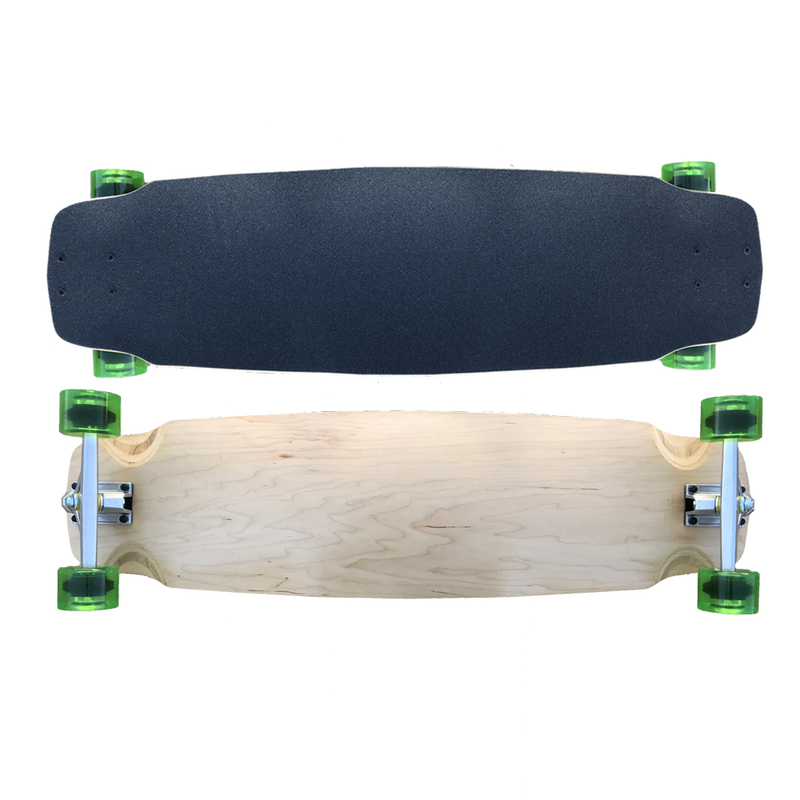 This longboard is built strong as hell and the shape and concave allow for a number of foot positions giving the ride endless riding options for hours of Longboarding fun. 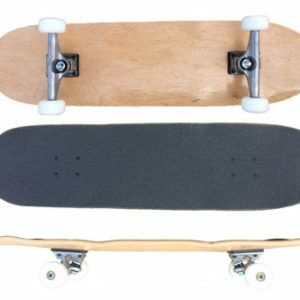 Grab a deck and add your own parts or cruise over to the skateshop. Grab a pre built longboard complete with all the high quality skateboard accessories you have grown to love from FunBox Skateboard Distribution. 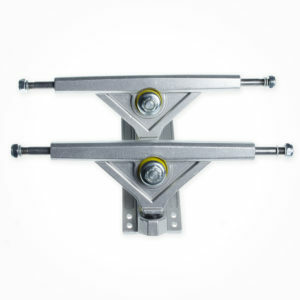 Our completes come fully assembled and ready to ride with the highest quality professional grad epoxy backed grip tape, 180mm Trucks aluminium trucks, Precision abec 9 bearings, 70mm 80 Longboard wheels and hardened steel mounting bolts. 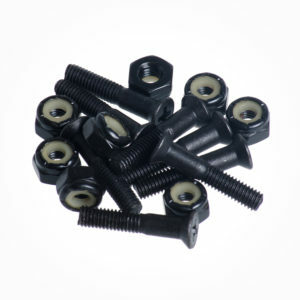 All top quality skateboard and longboard components. with over 20 years in the game FunBox knows what the skateboard community wants and we do our best to deliver boxes of affordable quality fun every day! Have questions about Skateboard and longboards? Hit us up. 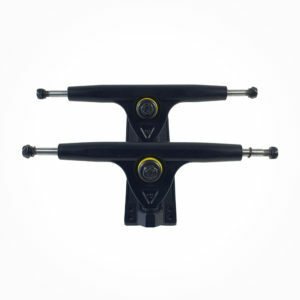 We are here to help with all your skateboard questions almost 24hrs a day. Call, email, Text or DM us now and we will respond as fast as we can. If we dont its cause we are out skating. Use promo code Brick15 at Check Out and save 15% off MAY 2018 only. Don’t forget to add a Skate tool too!